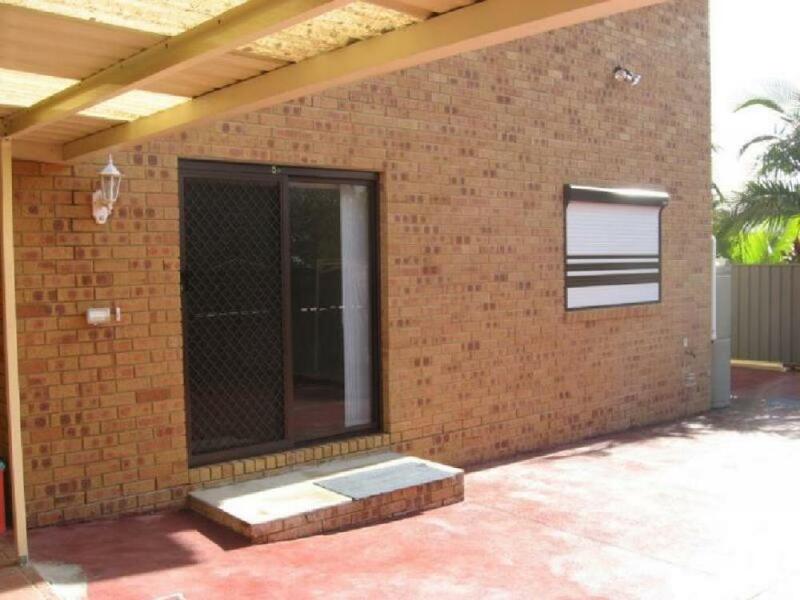 This lovely two bedroom granny-flat is too good to pass, with gas and water included. With tiles throughout the home, complimenting the combined lounge and dining room, near new kitchen with gas cooking and near new bathroom this property won't last long! With luxuries such as an internal laundry, security shutters, built-in in wardrobes,street parking and a short stroll to all amenities, you must be quick to inspect!